Throughout our practice in the law firm Advokatfirma Helliesen & Co AS, we meet a lot of clients every day. We are excited to be a part of their business stories and try to contribute to their success. Over many years of continuous presence in the heart of Stavanger city, our lawyers have assisted clients in establishing new businesses here on the west-coast of Norway. Year by year, we have had the opportunity to observe how these companies grow, signing new contracts, expanding their business and hiring new people. We are proud that we’ve been able to help in numerous ways on every step of their growth path. Have you ever considered where to locate your company in Norway? 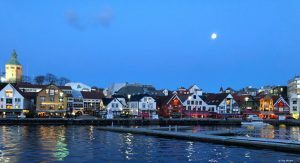 The answer should be clear: Stavanger – an historic, vibrant city located in the southwest of Norway; surrounded by magnificent fjords, right off the coast of the North Sea. Stavanger together with neighboring Sandnes is the fourth biggest city in Norway. It offers easy access to well-developed infrastructure, professional workforce, wide and modern office space, and last but not least high-standard legal assistance, provided (among others) by Advokatfirma Helliesen & Co AS. Since oil and gas was discovered on the Norwegian Continental Shelf in the sixties and seventies, Stavanger became the energy capital of the country, referred to often as “the oil city”. This is why so many international companies decided to establish their subsidiaries in the Stavanger Region. 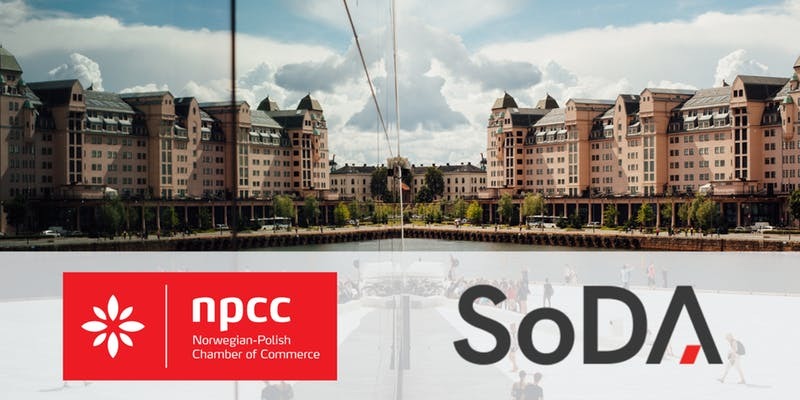 To name just a few: Total, Eni, BP Norge, Schlumberger, Conoco Philips, Halliburton, Shell; German: Wintershal & DEA; Polish: PGNiG, Lotos, and many others have chosen Stavanger to locate their business. Today, Stavanger is the hub for R&D and Norwegian innovation center. The city will surprise you with its multicultural environment and vibrant “after-hours” life. To name just a few cultural attractions, Stavanger boasts: Michelin starred restaurants, numerous concerts and public events such as the famous Glad-mat festival and some of the biggest conferences from the oil-gas sector (ONS). Stavanger with several ports, industrial infrastructure and a wide choice of commercial properties is Norway’s most attractive regions for your business development. 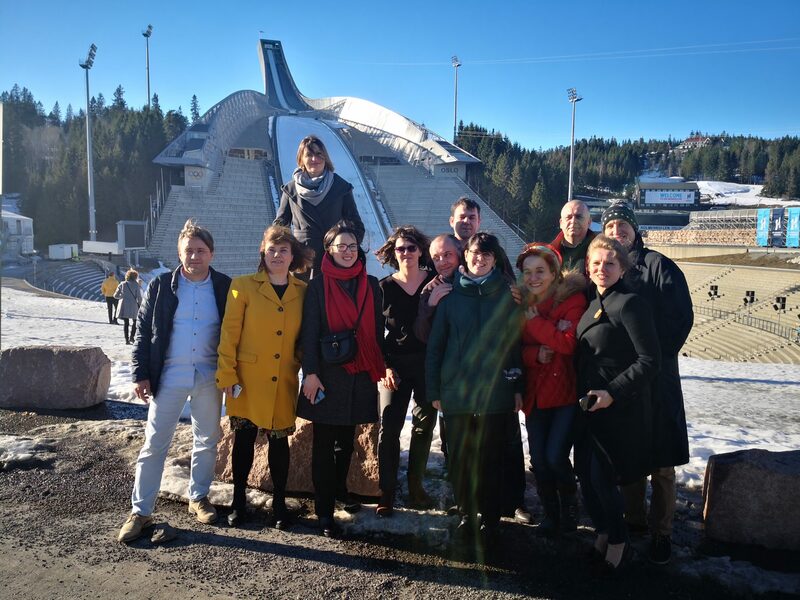 Fast growing international airport in Sola with over 60 destinations in Norway and abroad, modern port facilities in Risavika located just 20 minutes from the centre. 2. Stavanger as the oil capital! In 1969 when oil was discovered in the North Sea, oil & gas exploration and development of offshore hydrocarbon fields became the main industry. It is not only oil companies that are involved in this multibillion NOK industry but also numerous supporting vendors: engineering, seismic, drilling, marine etc. As mentioned previously Stavanger is the a home of ONS –the world’s most important energy conference and world class exhibitions. Other key sectors are the aquaculture and agriculture industries. Stavanger (Rogaland) is the biggest food producing region in Norway. The region’s prosperity is based upon the ability to host international companies. Did you know that there are almost 180 nationalities in Stavanger? Wherever you come from you will not feel alone here. Ranked among the bests: the International school, British school, French school as well as growing numbers of international study programs help expats to adapt themselves easily in Stavanger. On top of that, international companies gather talent pools of professional employers with diverse skills sets. 4. Framework for business: The World Bank has ranked Stavanger one of the easiest places to make business in. Modern office stock, competitive rates for office space, robust industrial infrastructure, knowledge of foreign languages by local residents, numerous incentives for foreign investments and many others reasons make the region attractive to settle in. 5. 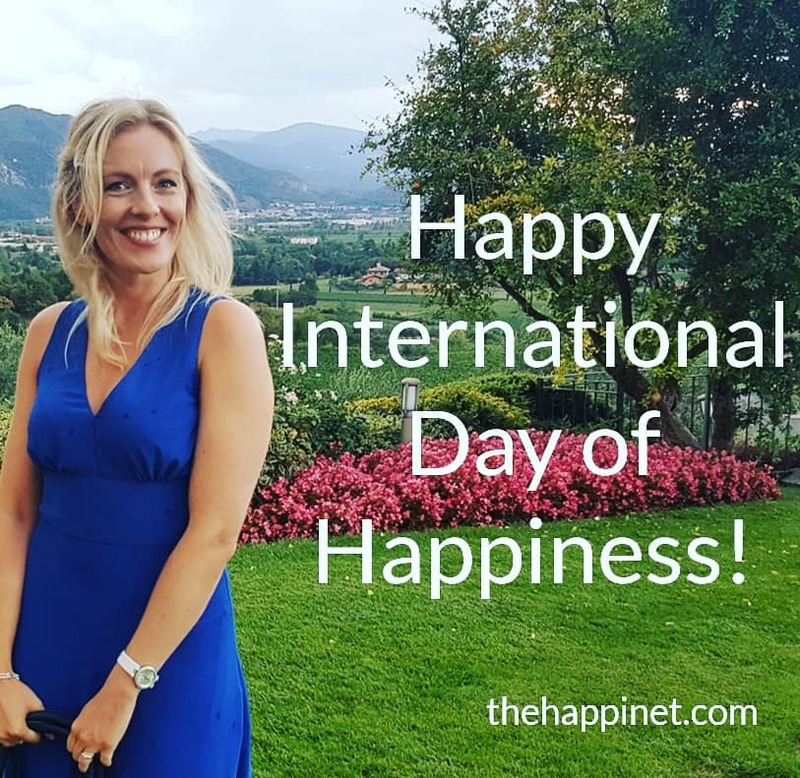 Happy residents: Everyone knows that Norway ranks at the top of the list as one of the best places to live in. 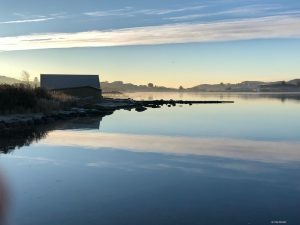 Stavanger has clean air, predictable weather (the temperature rarely drops below 0), short distance to mountains, fjords and seaside, stunning landscape, many hiking trails and sport possibilities. All of these make the region a great place to live. The city boasts an impressive choice of cultural festivals: Wine festival, Maijazz, Gladmat, NuArt, and many others. In addition all of the cities in the area are well connected which means that residents do not need a lot of time to commute. 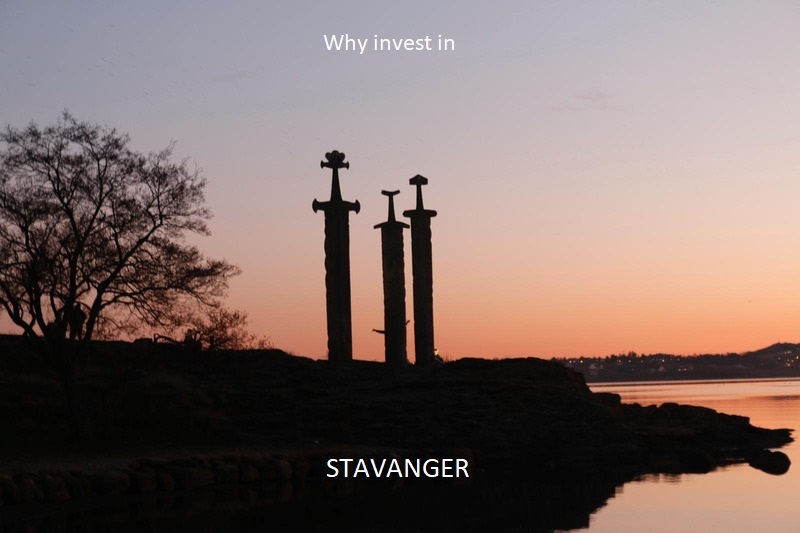 These factors make Stavanger region the hotspot for foreign investments. Please feel free to contact Advokatfirma Helliesen & Co AS` team if you require any further information.